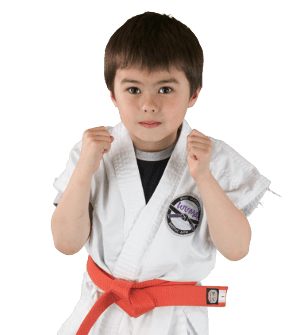 Getting children involved in martial arts at an early age develops body awareness and fundamental attention skills to prepare them for more structured learning settings. Learning is presented in a fun and appealing way by skilled instructors, who present classes designed to sustain high interest. Kids especially benefit from being enrolled in our structured program because of its positive environment. 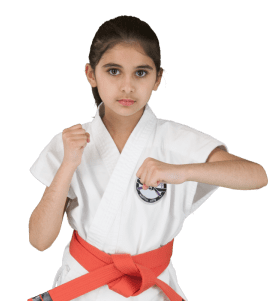 When kids come to their martial arts classes they are taught to work hard in order to achieve their goals. Beyond living a healthy lifestyle, Teens gain confidence and inner strength to deal with challenging situations that could arise. Bullying and drugs are sometimes part of the environment and our positive role models are strong support to help teens make positive choices. Classes are tailored to keep Teens engaged; instructors keep in touch with parents in order to have as much impact as possible. Adults are provided guidance in self-mastery. They learn how to push their minds and bodies beyond their zone of comfort and over time this begins to exert a strong positive influence beyond the gym, in their work, social, and family lives. Adults practice applying techniques during classes that encourage body and mind work together. Students–both male and female–can expect rapid fat loss, developing leaner figures, toning muscles, increasing flexibility, circulation, balance, and coordination, as well as gaining a greater sense of well-being and overall confidence.